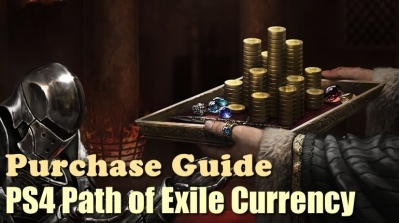 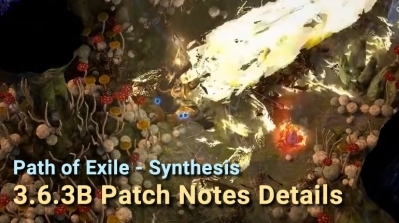 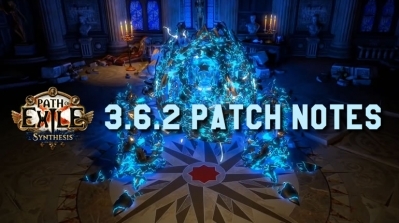 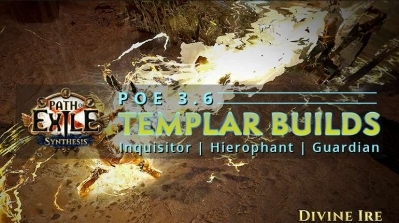 The Templar is Path of Exile's strength/intelligence hybrid class. 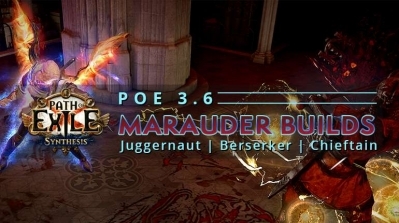 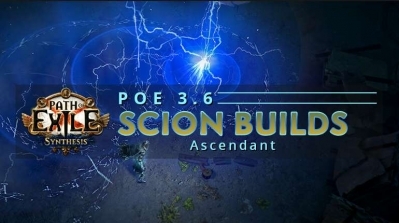 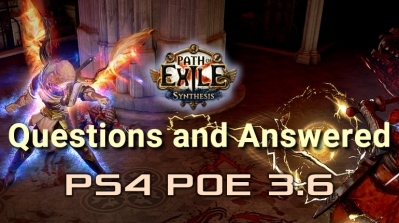 R4PG lists some PoE Synthesis Templar Inquisitor, Hierophant, Guardian builds for starter that can help players quickly leveling, funny and interesting. 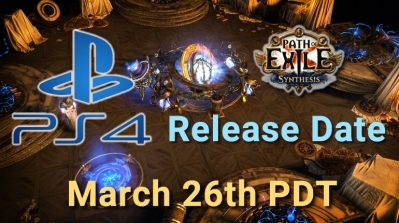 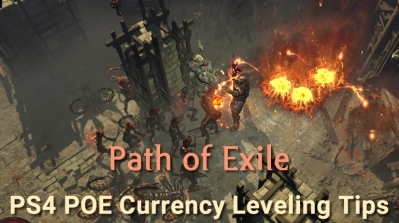 TThe Shadow is Path of Exile's dexterity/intelligence hybrid class. 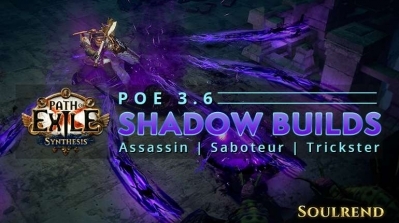 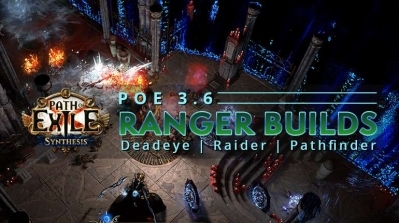 R4PG lists some PoE Synthesis Shadow Assassin, Saboteur, Trickster builds for starter that can help players quickly leveling, funny and interesting. 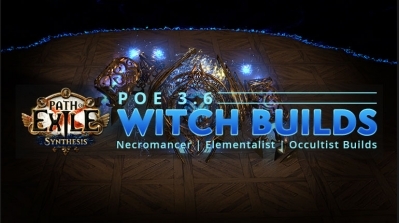 Displaying 1-12 of 295 results.